Welcome to our brand new website! Hooper General & Cosmetic Dentistry is so excited to share our new look and online services with you. In an ongoing effort to provide our patients and community with only the best services, we have created our website to work with you! We designed the site with our patients in mind. Visitors to our site can easily learn about the types of treatments and services we provide, as well as getting to know our team, or staying up to date on our blog. There is a convenient online scheduling tool to help our new patients connect with us. Our convenient, easy-to-use website also provides general information, such as hours of operation, location, contact information and mapping so that you can find us easily. 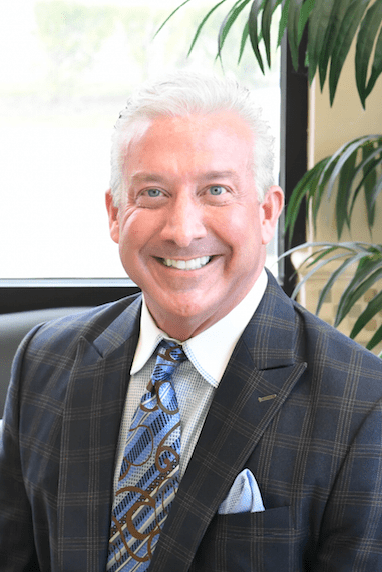 Hooper General & Cosmetic Dentistry’ goal is to connect with you, our patients, and make your time spent with us comfortable and stress-free. Hooper General & Cosmetic Dentistry is committed to providing you and your family with an exemplary level of dental care. We understand that dental issues can affect quality of life and want to provide online resources that help you become comfortable with our services and treatment options. We hope that you find the new website informative and easy to use. If you have any questions or would like to make an appointment, don’t hesitate to contact us at (757) 417-7300. We are always happy to hear from you and can’t wait to see you! By Dr. Hooper|2019-04-02T11:32:47-04:00April 2nd, 2019|blog|Comments Off on Welcome to Our Brand New Website!